FINALLY: Trump’s FBI About to Investigate Planned Parenthood Baby Part Selling Scandal? Angels are singing, the clouds are parting and a warm, just sun is shining on the United States today as we learn that Planned Parenthood might actually finally be investigated for illegally profiting from the sales of fetal tissue. You heard that correctly. The FBI has requested unredacted documents from the Senate regarding the sale of baby body parts that came to light after undercover videos were released showing the abortion provider appearing to illegally sell fetal tissue to anyone who can scrape up the dough. According to sources familiar with the request, the FBI is going to launch an investigation into Planned Parenthood to see if they broke the law with regards to their promises to transfer the tissue. 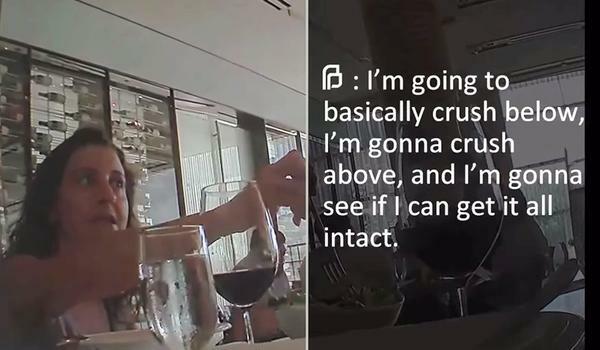 The founder of the pro-life group Live Action tweeted about the investigation, which may finally hold the organization responsible for crimes committed and admitted to during the undercover videos. Planned Parenthood was quick to dismiss allegations of the probe, saying that the FBI has not reached out to them or any of their sister companies. It would be absolutely amazing if the company would be investigated for actions that set off a firestorm in American politics and renewed the wills of pro-life organizations around the United States. While abortion may be legal in our country, that doesn’t mean that these poor, innocent babies should be pieced out to the highest bidder to do what they like with their tissues. They are not organ donors, they did not give their consent to be experimented on following their death. While the mothers may or may not have given their permission, that body is not theirs. It is perhaps one that was created within their own bodies before they decided to put a stop to it, but that doesn’t make it okay. If the FBI could bring these animals to justice, it would revive my faith in humanity. If just by a little bit.